Submit your photos or videos!! Stephanie Donald from New Brunswick submitted these two shots below. 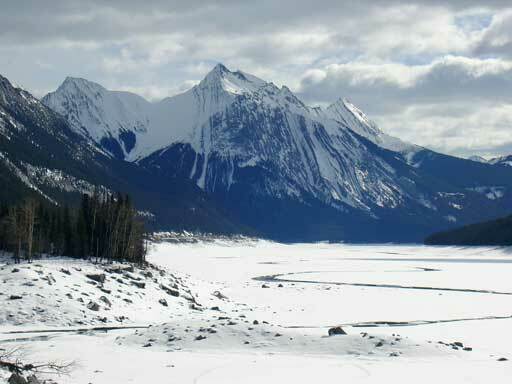 “I took both photos in Jasper when I was there March 2 and 3 while on a wildlife tour. 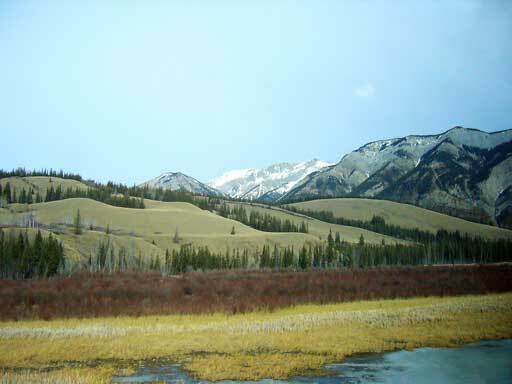 The first photo is taken while driving on the #16 in the direction of Hinton. The second is taken while stopped on the Maligne Lake Road. You can do the same too by submitting your photos here! !